When you are charged with a felony, you may be facing a significant jail or prison sentence. 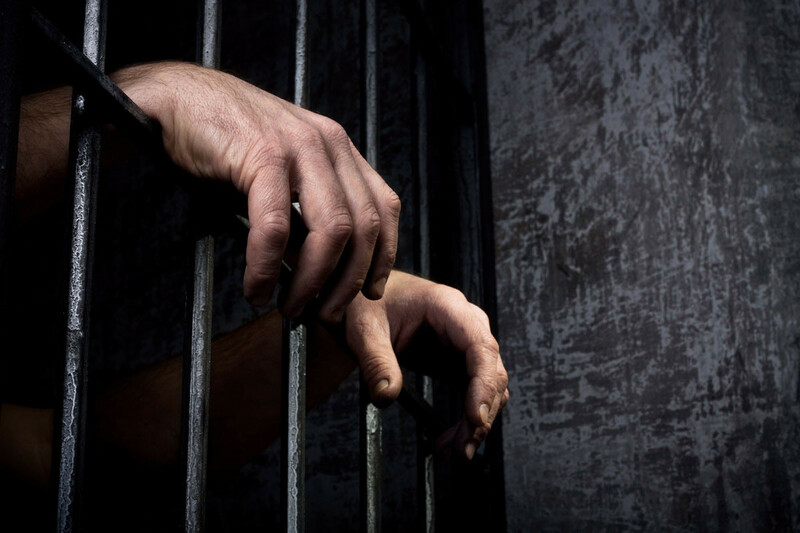 A felony conviction is a major life event, and it could cost you years of your freedom. This is especially true if you are facing an aggravated felony charge. If you have been convicted of previous crimes, you could be facing life in prison. You cannot afford to waste a moment in obtaining an attorney. At CiceroAdams, we will immediately put our team to work to defeat the felony charges. Our attorneys will analyze your case and determine the best legal strategy. Our team includes a board certified criminal defense law specialist, and we will put this certification to work for you. If there were improper undercover methods used to entrap you, we will readily determine this. If you were interrogated, we understand the tactics the police use to obtain coerced or misinterpreted confessions. We have the expertise and knowledge to vindicate a violation of your constitutional rights. We can hire the best investigators to explore the details of the prosecution’s case. We can hire forensic experts to examine the evidence against you, and the evidence favorable to your case. We will leave no stone unturned to help you avoid jail. If a plea bargain is the best option available, we can work effectively to obtain the best deal from the prosecutor for your situation. A felony charge and felony record may be the most significant event in your life. Do not trust such a major event to just any lawyer. Cicero Law Office will put its aggressive and experienced criminal defense team to work for you. Contact us to discuss your felony charge.